Maybelline New York, one of the best makeup brand ever in the fashion world, They are ruling most of the women’s heart because of their amazing products. Maybelline is famous for it’s Foundations and Mascara, and these products of maybelline are the famous products in fashion industry. In February Maybelline has revealed it’s newest Lash Sensational Luscious Washable mascara, which is most searched mascara these days, i have found that people are looking for the review of this mascara but most of the product review website posted random reviews but no one has the public posted reviews in their websites. 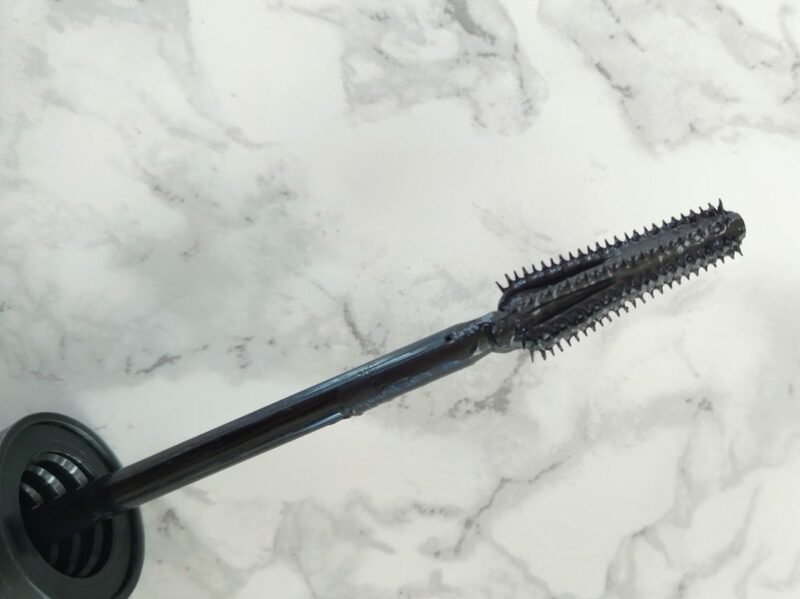 In this post i am going to share you what other people are saying about this mascara, those people who have tried this mascara and get the results of reality. 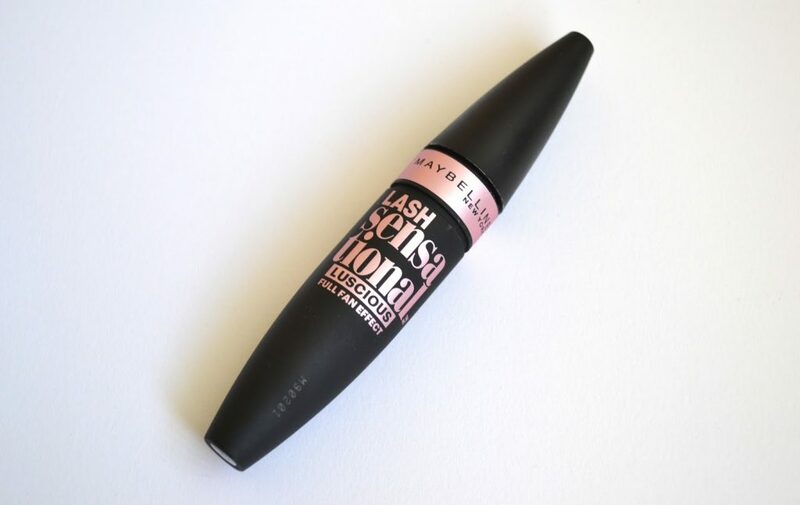 So lets have a look below for the details review if this Lash Sensational Luscious Mascara. First, we will tell you what actually this mascara do and how many colors and shades are there which you can easily order online, because finding the shade is most common hassle in buying any mascara or foundation, and then we will share what Maybelline claims about this mascara and then we will share what people saying about this Mascara. This mascara is came in only in it’s traditional color which is black but they called it Blackest Black. You can reveal layers soft, denser lashes with this unique mascara formula which is blended with precious oils which can be easily removes with soap or water. Maybelline Mascara are amazing with its sleek formula, but how you apply it does matter more, to get the best result of this mascara you can watch this video tutorial which will be helpful to apply this Lash Sensational Luscious Mascara in 5 minutes. So this was the Maybelline Mascara Review of Lash Sensational Luscious Washable, the review is totally based on public and buyers, This mascara has good results if you would apply it correctly, take a time before applying it and let us know the result in the comment box below.